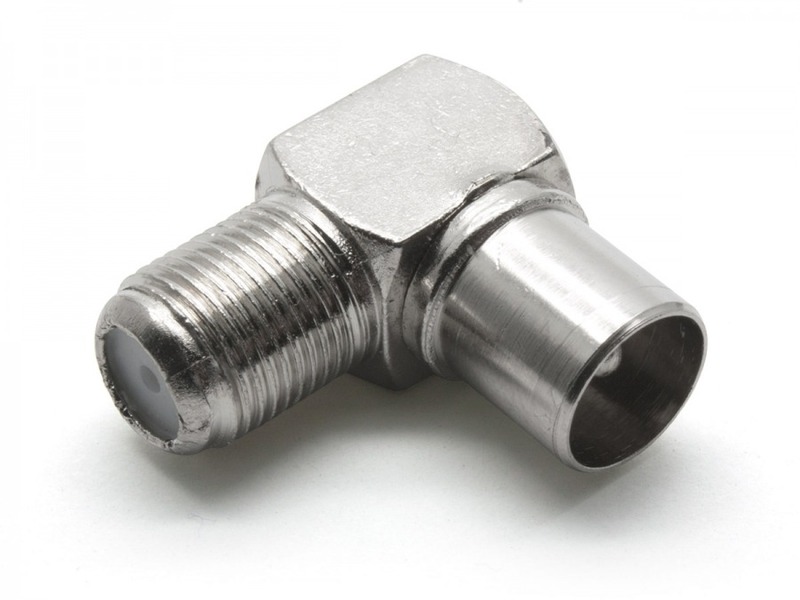 This adapter offers a 90-degree turning for Antenna sockets, while adapting between F-Type (Female) and PAL (Male) connectors. The PAL side allows complete 360-degree turning so that the F-Type side can be positioned in either an up, down, left or right facing manner depending on the orientation of your hardware. Measures only 24mm (L) x 21mm (W) x 10mm (H) including contacts.